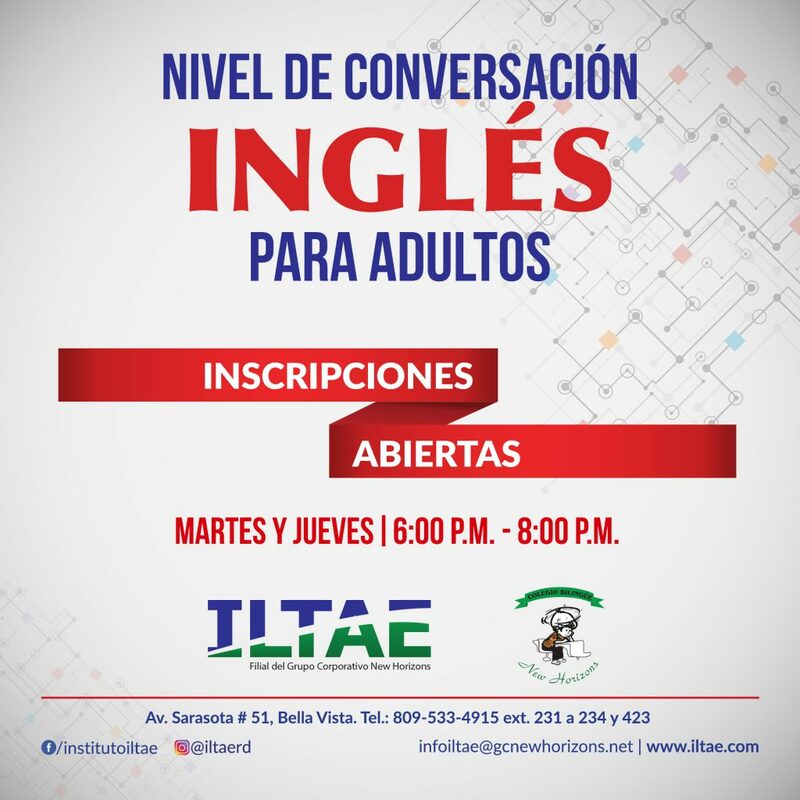 What to do on afternoon? 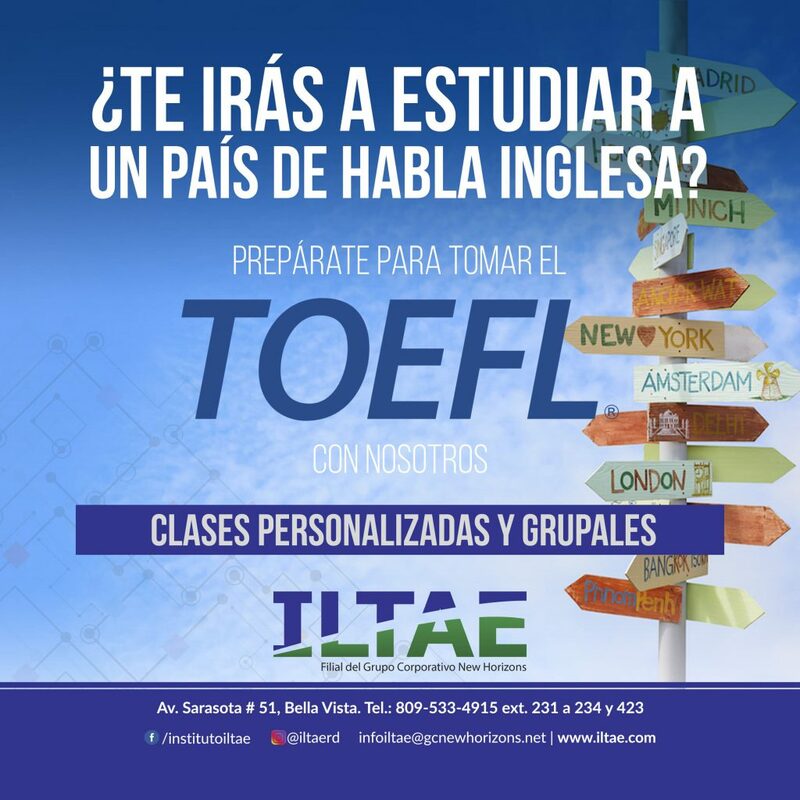 We offer a wide variety of programs that enrich the educational environment, starting from English classes to arts and sports. 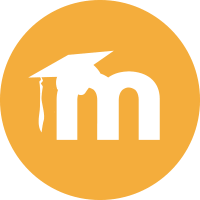 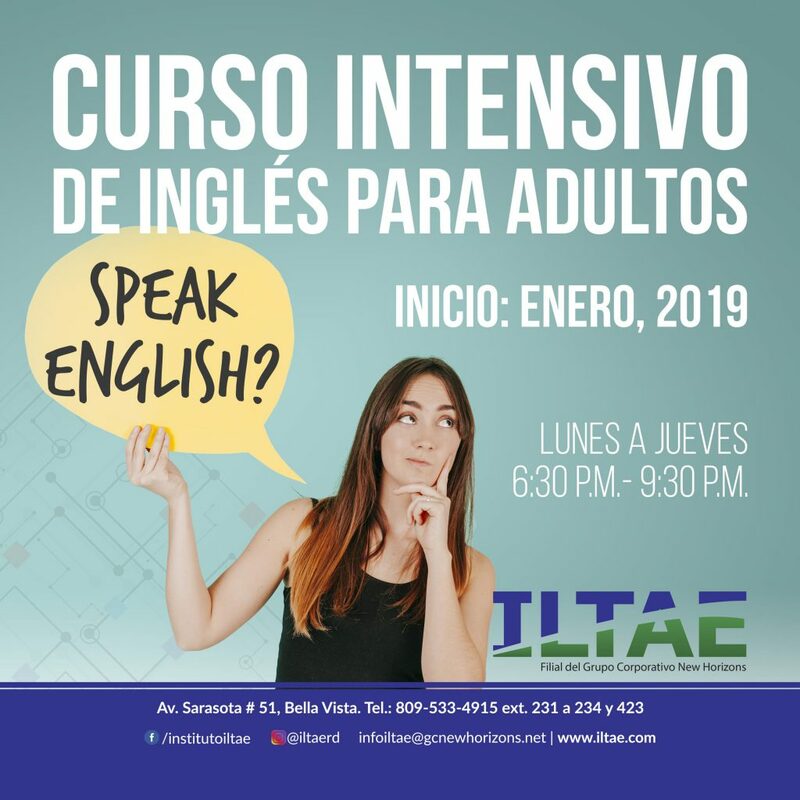 The Instituto de Lenguas y Tecnologías Aplicadas a la Educación (ILTAE) offers a set of educational services that meet the academic and extracurricular needs of children and young people, and professional training. 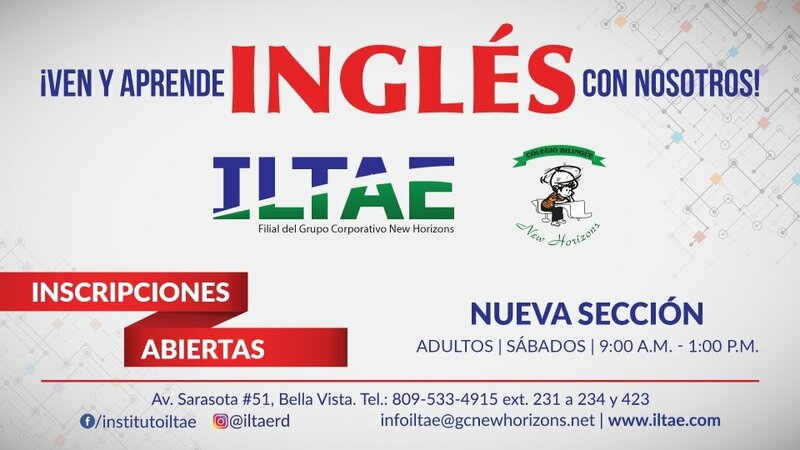 With the support of more than 40 years of academic excellence of our mother institution, the New Horizons Bilingual School, ILTAE provides an alternative for the development of talents and skills that optimize the school success and job skills of our students. 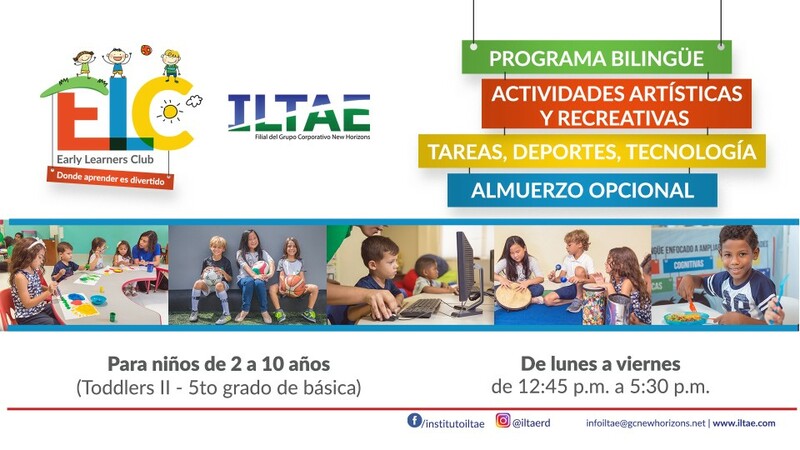 The Instituto de Lenguas y Tecnologías Aplicadas a la Educación (ILTAE) offers a set of diverse educational services for the development of academic, sporty, artistic, technological and recreational skills, which complement the professional and academic development of children, youngs and adults.